dino david. for my firens. Wallpaper and background images in the Dean Martin club. 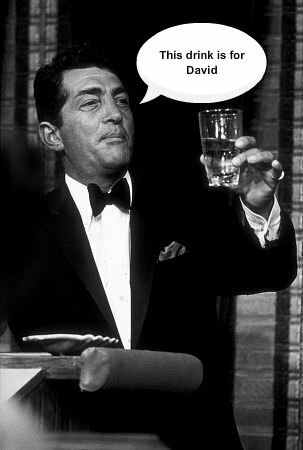 This Dean Martin fan art might contain costume d'affaires and costume d’affaires.